FocalPoint is scalable business software for rental stores that provide heavy equipment to contractors and businesses. FocalPoint Software is flexible and can be easily customized to suite any size equipment rental business. Whether you have one location or multiple stores, we have you covered. 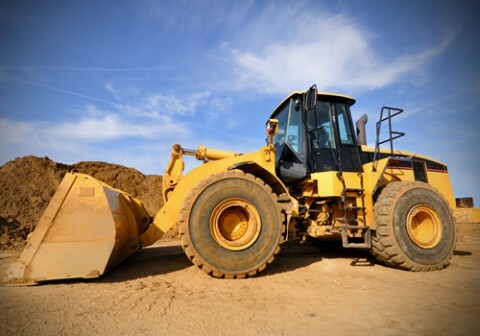 Whether you rent bulldozers, backhoes, excavators, earth movers, or skid steers, FocalPoint rental software can help you do it more effectively with a powerful suite of tools for inventory management, maintenance, service and repair.